There exist lots of notable Youtube makeup artists today, and among the crowds, the sweet and precious Summer McKeen can be identified as one. Summer McKeen, an American YouTube star is better known for her beauty and makeup tutorials she posts on her Youtube channel. McKeen only just 19, has triumphantly earned more than two million subscribers on her Youtube channel so far. She lifted herself as one of the biggest Youtube sensations by regularly posting videos about makeup, beauty, and fashion, and by making her tremendous impacts on lots of youths from her makeup tips. Apart from sharing her beauty tips and stances, what makes this online beauty Guru loved by many is her beautiful personality. 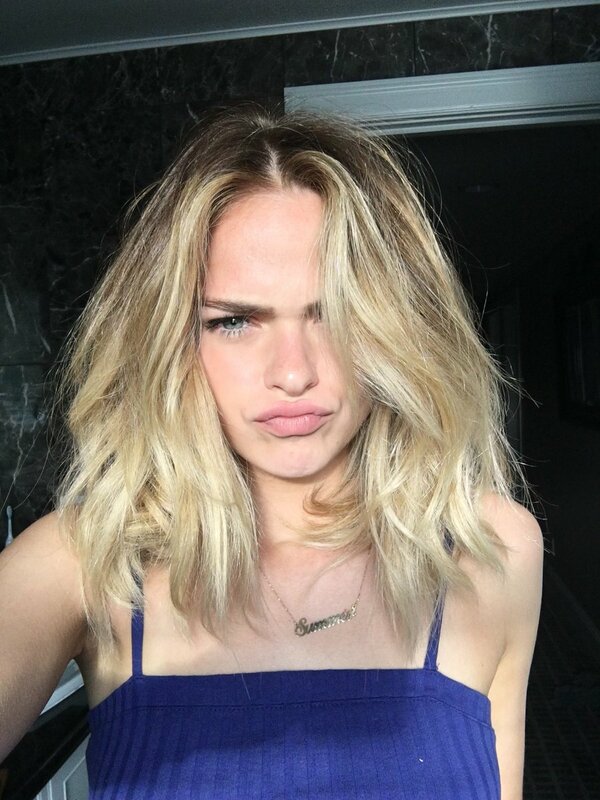 In addition, despite running her beauty vlogs channel since 2010, Summer McKeen created her first main Youtube channel only in 2012. So, what are some of the beauty tricks to learn from McKeen? In an interview, when asked what makes her look so perfect naturally and her secret beauty hacks, the young star reveals that she only relies on coconut oil to remove her eye makeup which helps in moisturizing her eyelids and under eyes. McKeen further tells the eyes are those parts of the face that don't get enough love from the rest. And to do her makeup perfectly, this blonde beauty doesn't follow the rules of using a too dark shade of foundation whilst filling her eyebrows. Furthermore, the beauty essence, she can't live without includes Lypsyl Lip Balm, Hoola Bronzer by Benefit, and Miss Manga L'Oreal Mascara. Likewise, to glamourize her hair, Summer regularly prefers her straight blonde hair to keep them in loose curls. But, sometimes, she keeps it in a bit messy updo hairstyles too. And like any other teenager, she dresses casually and simply as you can see them on her official Instagram account she uses under the username of summermckeen. This young lady is already too full of life, from her cute selfies to her constant traveling stories all over her social media, what's not to like.